Many consider the Victoria Falls to be one of the most exhilarating national attractions in the world. The Zambezi River cascading over 100 metres down the Victoria Falls into the Zambezi Gorge creates what is known to the local as the ‘roaring thunder’. For decades, the falls have lured tourists from around the globe. Initially, they came in boats after reports from explorer David Livingstone were received from the wilds of Africa. The railway arrived in the falls in 1904 and they became more accessible to intrepid travellers. Animals at waterhole Victoria Falls Safari Lodge. After the Second World War, well-heeled tourists flew in on planes that landed on the Zambezi River. Victoria Falls was then one of the overnight stops on an eight-day flight with Imperial Airways (now British Airways) from London to Johannesburg and return. Today, tourists flock here by any means they can to witness both the fury and exhilaration of one nature’s most fascinating sights. A new airport terminal under construction will enable even more international flights and tourists. The falls delineate the border between Zimbabwe and Zambia with both countries linked by a rail and pedestrian bridge and it’s possible to walk the two kilometres between both. However, one of the most exciting ways to venture across the border is on the nostalgic Victoria Falls Steam Co train which does the journey from its Zimbabwe base in historic carriages pulled by an old steam train. 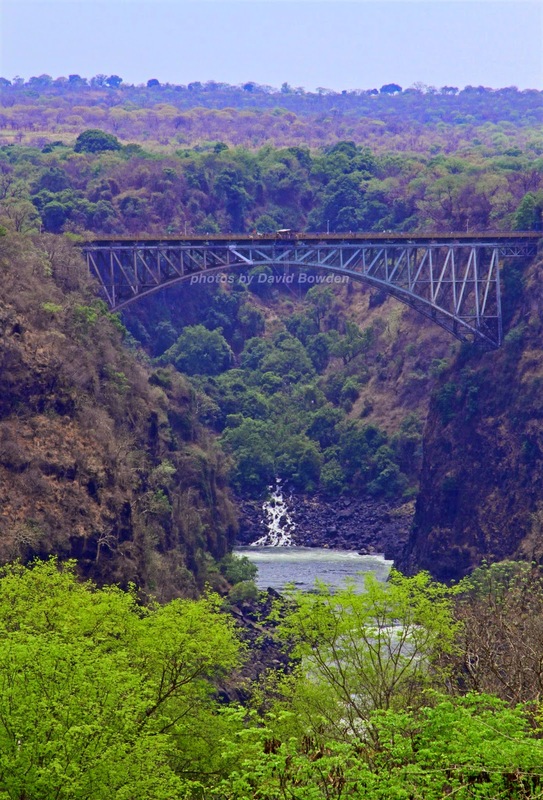 Bridge across Zambezi River Victoria Falls. To better appreciate this amazing sight, every conceivable method of viewing and experiencing the falls and mighty river are available. 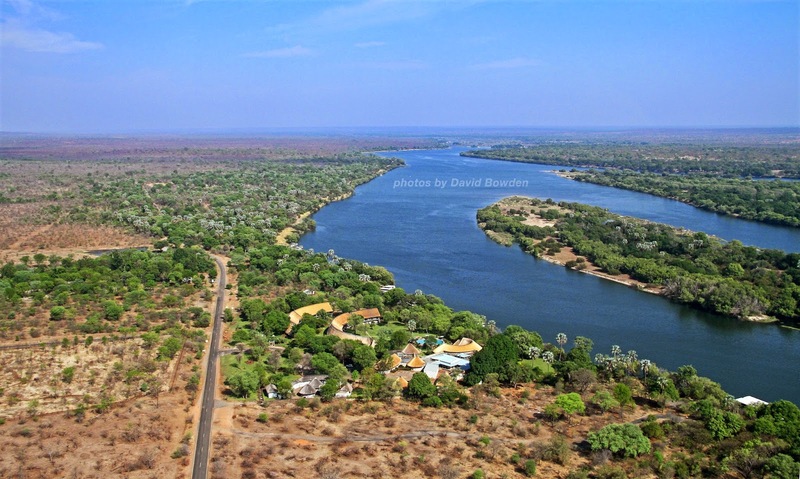 Victoria Falls township has become Africa’s water and air sports capital with the small shopping centre lined with those selling bungee jumping (from the bridge), whitewater rafting, flights, canoeing and kayaking as well as wildlife tours into neighbouring game reserves. The best views of the falls from the ground are from within Victoria Falls Park and Rainforest Reserve where pockets of rainforest are surrounding by dry scrubby forest. The tracks are well-marked but slippery as they’re constantly saturated from the spray from the waterfall. There are several fenced off areas where visitors can feel the energy of the water cascading to the turbulent pools below. It’s a noisy, sometimes scary and humbling experience. 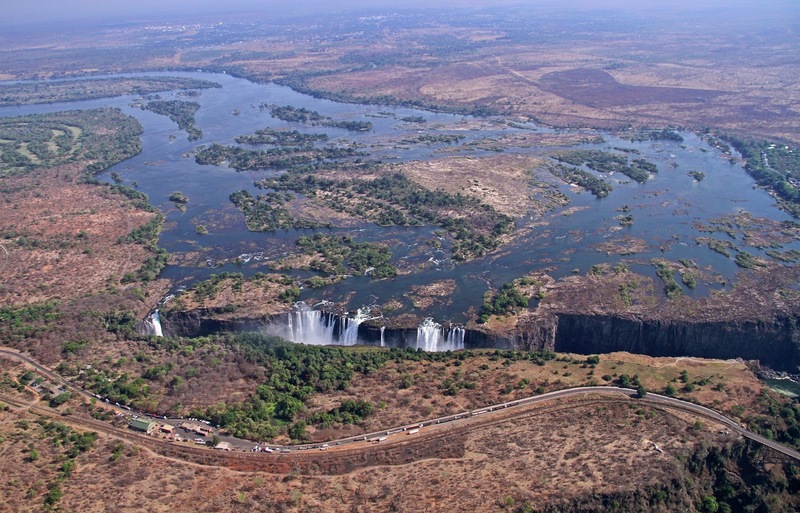 An aerial view is an even better way to appreciate the falls and the Zambezi River. From a photographer's viewpoint, a helicopter flight with ‘Flight of the Angels’ operated by Zambezi Helicopters is the best way. These 13-minute flights leave constantly all day long and do a figure-eight flight so that all passengers get to experience the view close up. Perhaps the most sedate way of enjoying the mighty Zambezi River is to sit back and relax on sunset cruise. Around dusk boats full with tourists and fully stocked with chilled Zambezi beer, make the journey known as the ‘booze cruise’. Most visitors travel to Zimbabwe to experience its amazing wildlife, natural beauty and vast national parks. Guests at the deluxe Victoria Falls Safari Lodge can luxuriate using its excellent facilities while admiring the wildlife that congregates around a nearby waterhole. The lodge offers superb accommodation and all rooms have covered verandahs that overlook and provide access to the animals feeding on the savannah plains. Bona Restaurant is located onsite to offer a cultural and dining experience featuring wild meats. Elephant Hills Golf Course designed by Gary Player is close by. Golfers will enjoy a round of golf here while they negotiate warthogs, impala and even crocodiles (it is best to consider your ball lost if it falls in or around the edge of the lakes on the course). 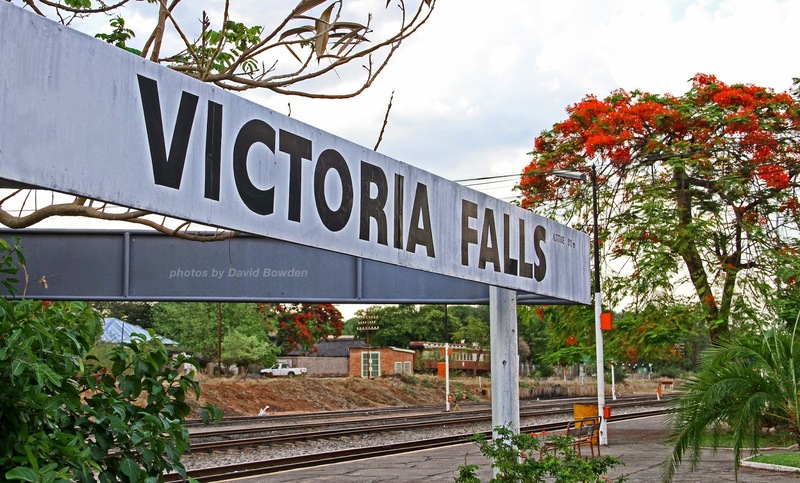 Victoria Falls sign Railway station. Zimbabwe has many spectacular wildlife reserves, exclusive game lodges and the mystical archaeological ruins of Great Zimbabwe. Two of the most exciting places to see wildlife are in bush camps such as Kanga Camp in Mana Pools National Park and Somalisa in Hwange National Park. The term ‘camp’ shouldn’t be considered a place to rough it as the small number of tented accommodation operated by African Bush Camps is luxuriously appointed on the interior. 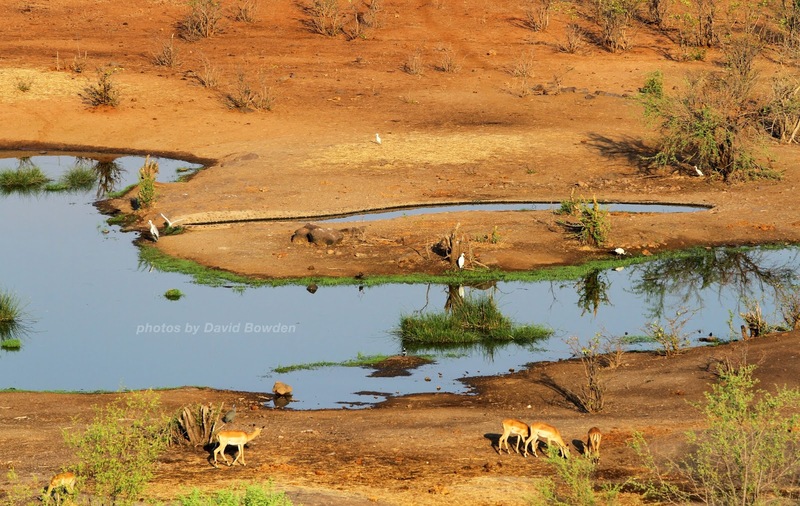 The real bonus is that the tents and restaurant overlook waterholes where animals come to drink and where guests can dine and sleep safely within metres of truly wild animals. Tour operator, Asia to Africa can plan every step of the way and provide access to the finest camps, the best guides and the most convenient transport to Zimbabwe and around Zimbabwe. 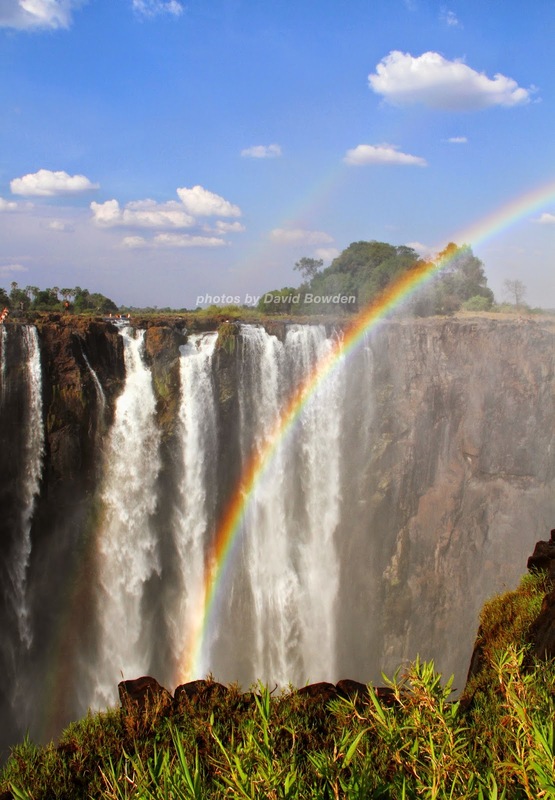 Victoria Falls are Zimbabwe’s premier contribution to the world’s great attractions. A visit to Zimbabwe without experiencing Victoria Falls would be to miss out on one of the world’s most amazing natural wonders. 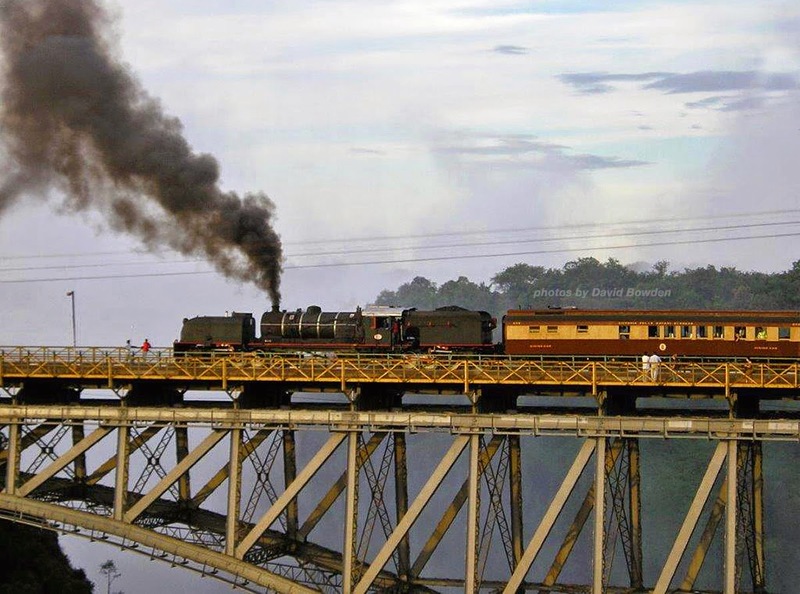 Steam train crossing bridge Victoria Falls. There are no direct flights between Malaysia and Zimbabwe but Emirates (www.emirates.com) flies from Kuala Lumpur to Johannesburg, South Africa (via Dubai) and then onto Victoria Falls on the brand new low fare carrier FlyAfrica.com (www.flyafrica.com). Another alternative is to fly on Emirates via Dubai, to Lusaka (Zambia), Harare and then to Victoria Falls on a domestic carrier. The exciting news is that Emirates is contemplating direct flights from Dubai to Victoria Falls next year when the new airport in Victoria Falls is completed. Emirates flies from Kuala Lumpur to Dubai and then four times daily from Dubai to Johannesburg using state-of-the-art Boeing 777-300ER aircraft. The Emirates experience across all cabins includes award-winning service from the airline’s multi-national flight attendants, access to up to 1,800 channels of films, TV shows, music and games through the airline’s award-winning in-flight entertainment system. Victoria Falls Safari Lodge (www.victoria-falls-safari-lodge.com). The Boma Restaurant – Place of Eating, Victoria Falls Safari Lodge. For more information on the vast array of wildlife encounters and national parks tours in Zimbabwe contact Asia to Africa (www.a2asafaris.com) which offers specialised tours to African countries such as Zimbabwe. Experience the falls with the Victoria Falls Steam Train Co (www.steamtraincompany.com) and Zambezi Helicopters (www.zambezihelicopters.com).